"Yum Cha" is one of the most reputable elements in the Cantonese culture, and "Dim Sum" is a kind of cuisine that is loved by all locals, expats and travelers. 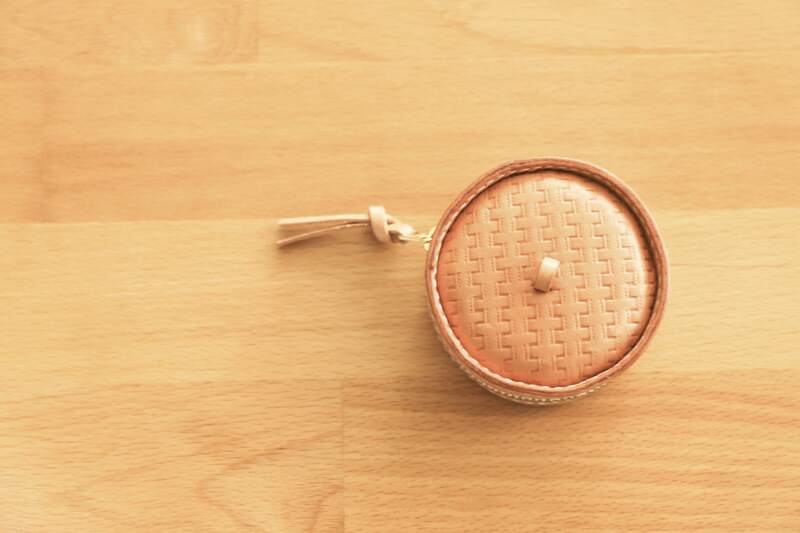 Apart from the various dishes, when thinking about Dim Sum, one easily comes up with the image of a bamboo steamer. 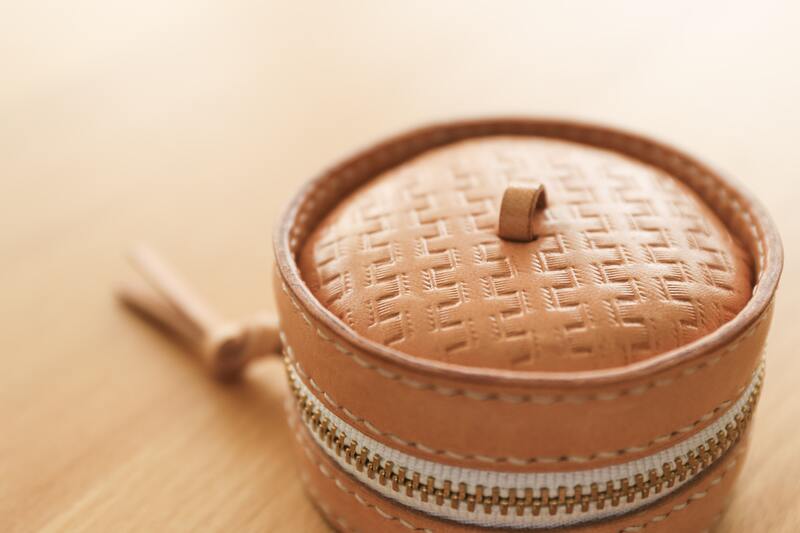 In fact, the bamboo steamer has long been a symbol of Dim Sum and Cantonese Culture. 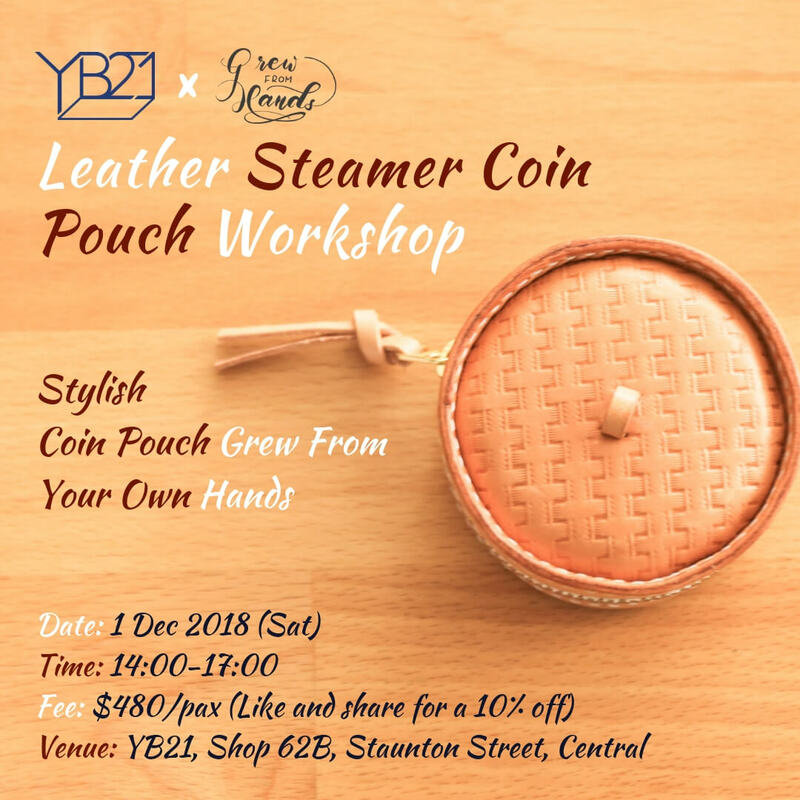 In YB21's coming workshop with Grew From Hands, we will grow our own leather coin pouches that resemble a bamboo steamer. This is an idea of Grew From Hands to incorporate our culture into lives by presenting the bamboo steamer in a special form. 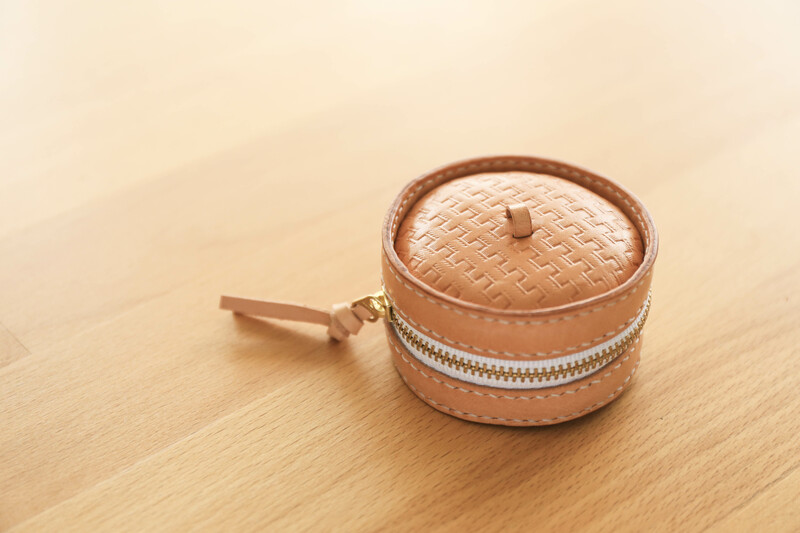 The whole steamer coin pouch is made from hands from early preparation to finishing in your own hands, so it is 100% made in Hong Kong and Grew From Hands!